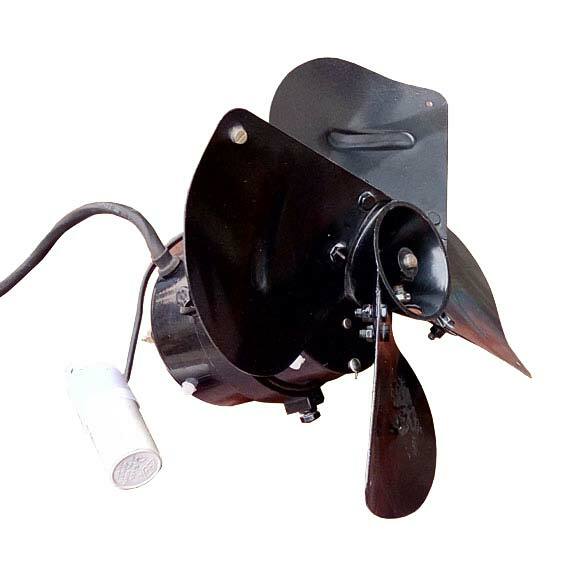 Nahata India | Cooler fan Blade - Cooler Fan Mounting Arms - Ex Fan Mounting Arms - Climetizer Fan Blade - Cooler Fan Blade and accessories in faridabad - delhi ncr. Heavy Duty / Sturdy design. PD Casted Hub with Crca? Alum. Leafs with heavy gauge. Powder coated anti corrosive finish. Dynamically Balance for vibration free.